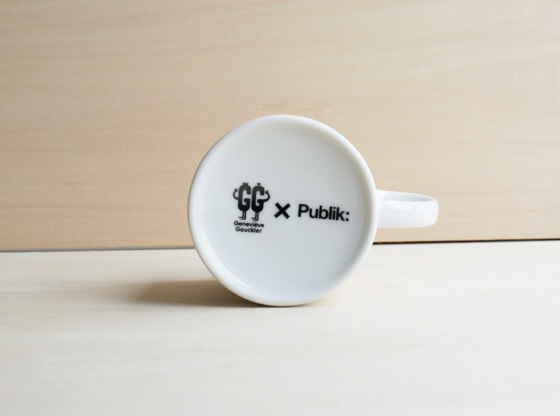 The First Publik:’s Mug Series are launched. 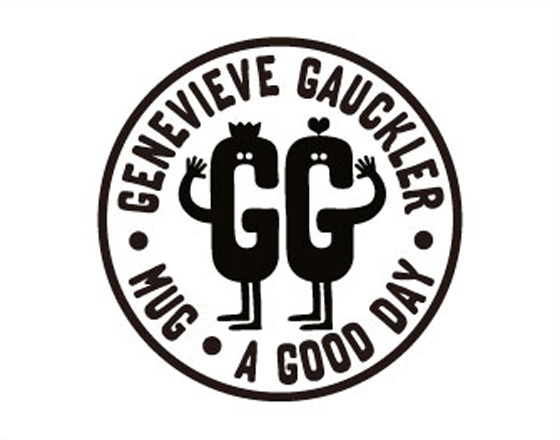 The message “Enjoy” is a typical Genevieve’s style as it is very positive. 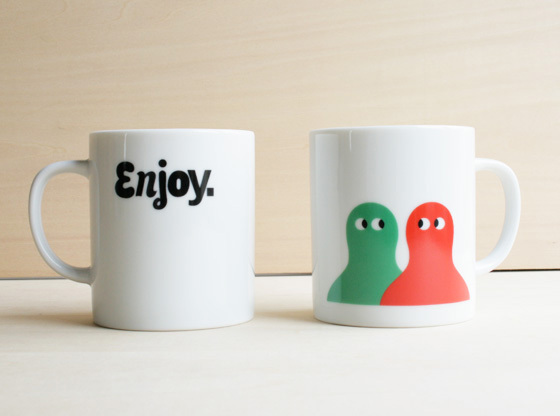 Have an eye opening morning coffee with positive feeling and enjoy your day ! Publik: が初めてお届けする マグ・カップシリーズ！全面にジュヌビエーヴの愛すべきキャラクターたちがプリントされ遊び心にあふれています。楽しい気分で朝のコーヒーをどうぞ！ The First Publik:’s Mug Series are launched. 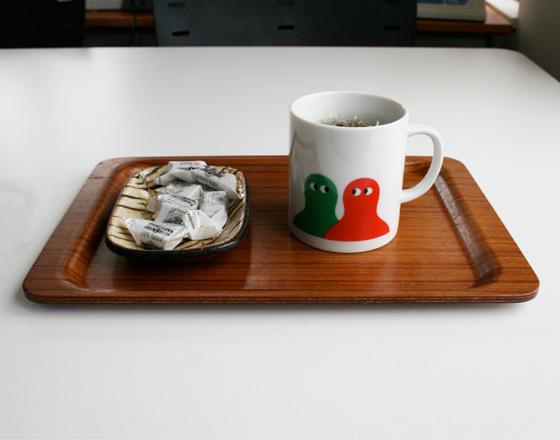 The lovable Genevieve’s characters are printed all over and they express playful mind, Have a morning coffee which gives you joyful feeling!